16 after 15 years. He comes to India on 1.4.2015 and leaves for Australia on 1.12.2015. 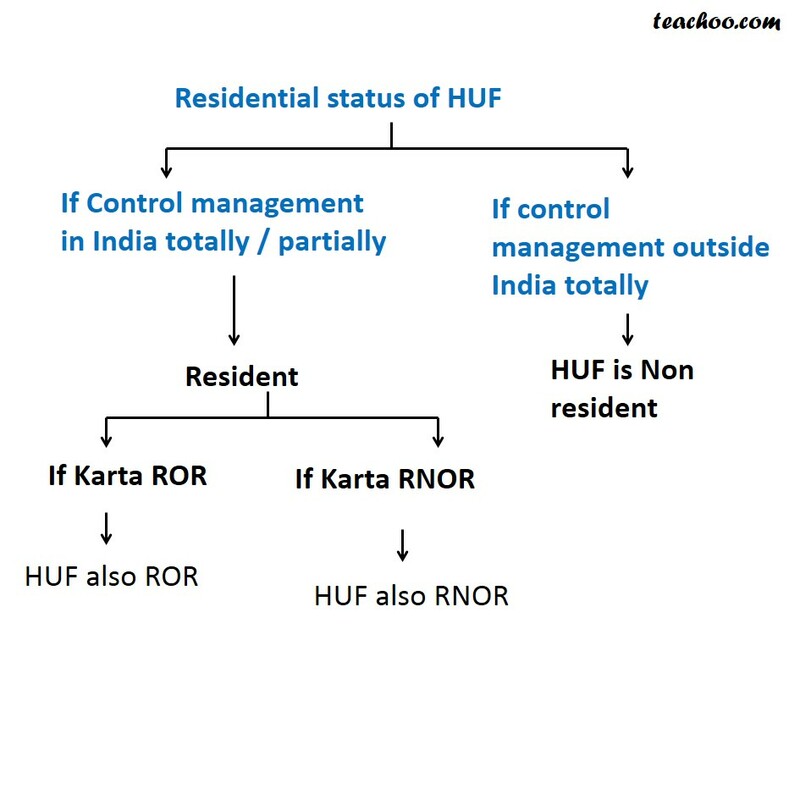 In this case ,since control and management of HUF is partly in India ,it is a Resident.